Allenton Big Local has a strong record of reviewing its plan. About one year ago we highlighted some of the things that had gone well and some that were less successful – these are all now on track after some alterations to the plan delivery. Regular reviews of governance are also done regularly. This is important for the group, but also for Local Trust to know that things are being done properly. During our review of the plan, we revisited our principles and vision and considered any new developments in the area and the environment around Allenton. Our observations and comments will be built into the new plan. The partnership group has affirmed the vision for Allenton Big Local, and has reflected on whether the main structures of delivery (linked to our three priorities) are working and worth continuing. Broadly speaking the £1m spend has been allocated equally across the ten years of the plan, including taking into account larger spends, such as the community hub. The Partnership Group has agreed that, although a two-year plan was fine initially to get the project started, it is better to create a three-year plan for the next phase of the project. The new plan will continue to address the priorities we have already identified. 80% of spend is expected to be allocated to existing activities, with 20% being available for new activities and projects. The Partnership Group recognises the importance of approaching new delivery partners and being open to fresh ideas. The activities that are still a priority and are working well will continue in the new plan. Additionally, several ‘what are we missing’ ideas and opportunities arose during a recent review meeting and these have been included as an appendix to the new plan. 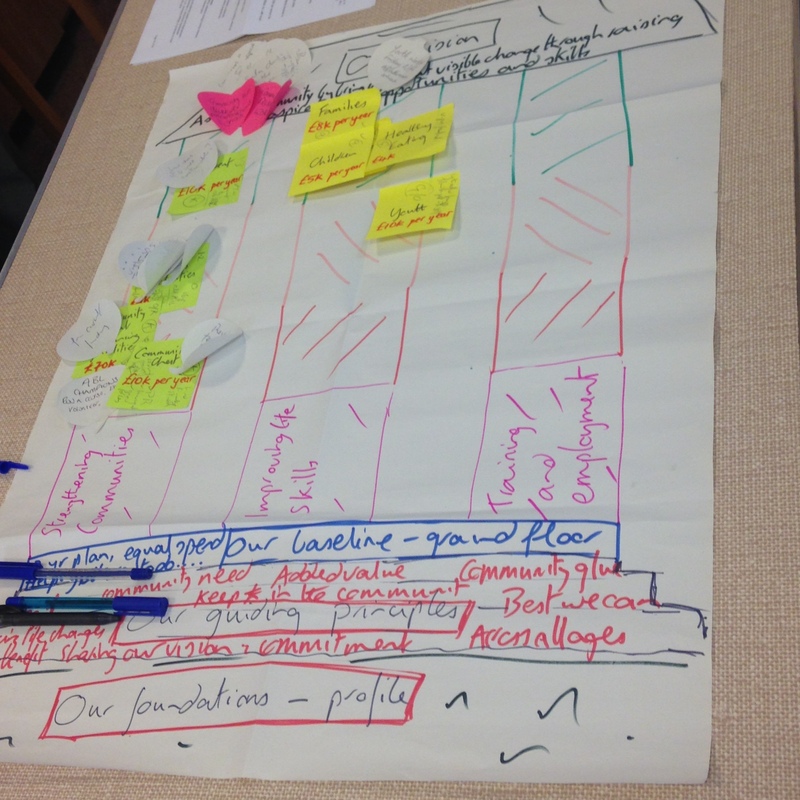 The Partnership Group discussed the potential for creating a community development role, including within the hub. 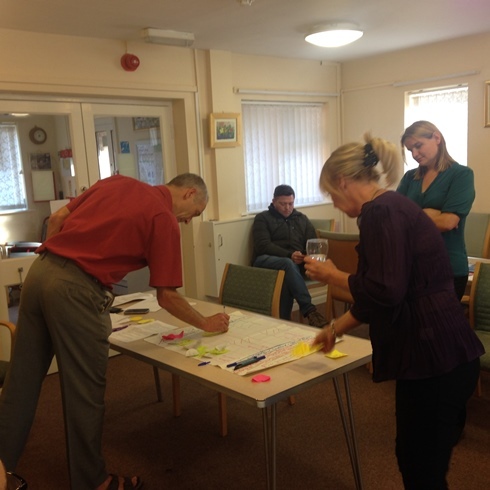 At the moment, the Plan Co-ordinator takes on specific issues that Allenton Big Local wants to progress, and our local Neighbourhood Manager can advise on wider community issues and needs. At this point, for a plan scheduled to start in April 2016, we do not need to have an activity around community development. However, this is an important issue and one that will need to be reviewed regularly. The group also considered the market style events – such as the Christmas event on 19 December at Allenton Market. This was viewed as a good opportunity to encourage more market traders back to Allenton and a positive event for the community and something that Enthusiasm (which leads on Events and Street Performance activities) should keep in mind when planning for 2016. The 2016 plan will need to be managed by the events group and developed into actionable ideas. The appendix to the plan also includes suggested activities around the area of Active Citizenship, which could encompass a wide range of opportunities for local people around volunteering. Because of council budget changes, we may not receive as much support in the future through existing channels such as the Neighbourhood Board, so Allenton Big Local may need to place extra focus on supporting residents to volunteer in a community development capacity. The idea of recruiting ABL champions/volunteers has been discussed, along with how we might train and develop a group of people of all ages to become activists for the area. This may take a while to develop, but in order to make it happen it is important that it is in our plan and any associated costs are budgeted for. The first full year will be for developing the activity, with the aim of rolling it out and running it in years 2 and 3. The plan’s appendix also includes new elements around delivering holiday activities and healthy eating for children, and expansion of the youth work to families who do not ordinarily qualify for help. It was proposed that Nacro and Enthusiasm identify what is needed and collaborate on developing activity ideas together, recognising that both organisations would need to lead on different elements of delivery. The proposals will then be considered at the January meeting of the Partnership Group. The proposal will need to address who is best able to deliver the work, mindful of our values of wanting to invest within the community. The Partnership Group will then decide how to take these forward and consider whether we need to extend this opportunity to other potential providers or community groups that could deliver or work alongside or instead of Enthusiasm or Nacro. Ideas around employment and training activities will need to be considered further. Questions were posed about what other facilities might be developed, and how we can make Allenton a better place for education and training opportunities to take place. Once the work to develop the community hub at St Martins is nearing completion, we will need to appoint a lead to develop that facility and allocate a cost to it. In terms of governance, the Partnership Group also identified a desire/need for younger people to get involved, but not necessarily by attending meetings. This will be registered as an ambition in our plan with the goal of increasing the number of young people who feel connected to Allenton Big Local. The way in which Allenton Big Local records and reports on activities works well, but the Partnership Group accepts that there may be times when we will need to conduct deeper research. For that purpose, an amount will be allocated within the budget for consultation and research. A budget has already been allocated for activities for older people. What these activities will include is up to members of the group to identify and develop. It was agreed that the best way to research this is to talk to a group of older people to get their views. Allenton Big Local plan to organise an event for older residents which can be used as an opportunity to consult on what is needed. We now aim to talk to local people about the new plan to get their views and identify what, if anything, we may have missed. 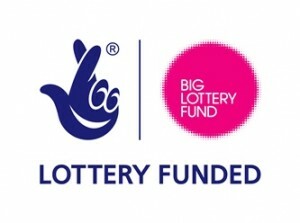 If you would like to comment on how Allenton Big Local spends its funding, please email info@biglocalallenton.co.uk.